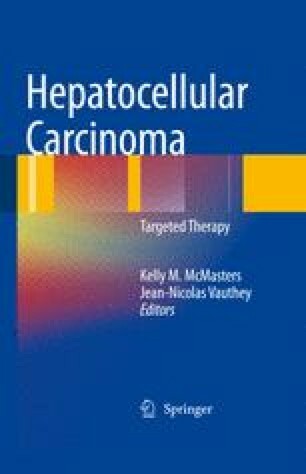 Hepatocellular carcinoma (HCC) is a potentially curable tumor by surgical resection, local ablation, or liver transplantation. However, the majority of patients with HCC present with advanced stage disease, which is most commonly, accompanied by severe background liver disease. Hence, curative treatments are feasible for only a small fraction of patients with localized disease.